With what do you associate the word “profit“? -ensuring profit doesn’t mean jack-doodle about what I do with that money; how presumptuous of people to assume nefarious/completely morally bankrupt purposes for the profit, anyway! Here are some other benefits I’m getting from studying Profit First. Glad to talk more about any of these; it’s changing everything about my business for the better. Do you have streamlined procedures in your business? Or do you recreate the wheel, just focused on bringing in that particular money, no matter what it costs you to generate the income? Do you know what the business “can afford” to pay you, in a clear and systematized way? Or do you take best guesses? How do you make decisions about what to spend on the business? What criteria do you use to invest in growth? How do you decide how you want the business to grow? Are you selling your services to just charge as little as you can? Or do you have ways to distinguish what you’re offering, beyond price point? Is your first problem-solving go-to in your business, to spend money? Preach, Will! 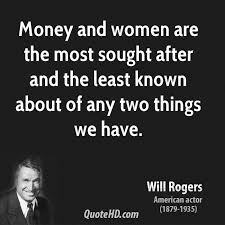 Well, except for the women being “things” part, but sometimes language can limit. I get the sentiment. I’ve discussed my interest in weaving feminine aspects deeply into our practice of business. Nearly anyone who really wants it could have their own business. And this coming from someone who used to consider owning my own business scarier than boa constrictors and tarantulas. Thanks for reading! 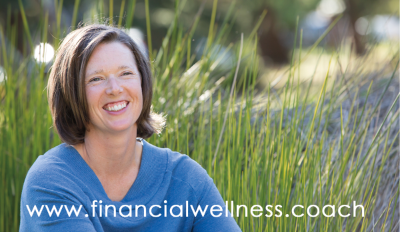 I’m Beth Crittenden, and I help people delve bravely into their financial practices and processes. I’m a coach and a bookkeeper, as well as energetically finely-tuned. Results include greater clarity, which brings relief, which brings flow, which brings serenity. 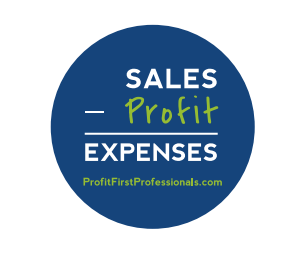 To learn more about Profit First and whether you’d like to work with a Profit First Professional like me, check out http://profitfirstbook.com/ to download the first 2 chapters for free!